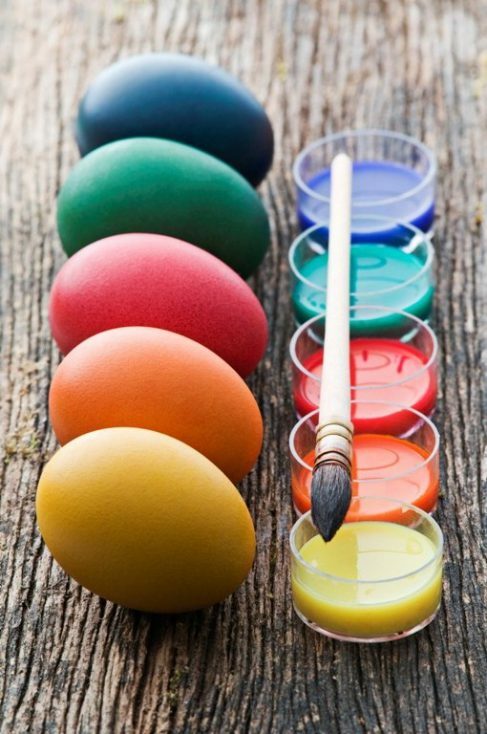 Easter is a wonderful and bright holiday that is dedicated to the resurrection of Jesus Christ. From the early morning you can hear the ringing bells of the churches and cathedrals, and people rush to the worship. Even if you don’t consider yourself a religious person, you will definitely feel the mood of this holiday that is everywhere. 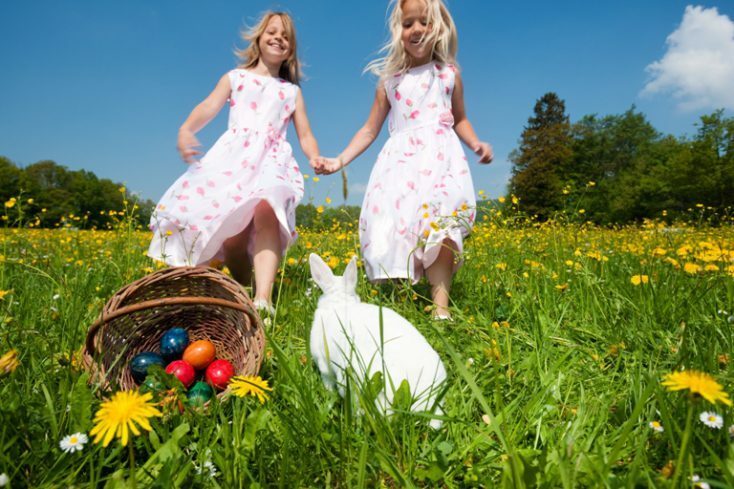 The amazing feeling of joy that is coming from everyone in the street, the family dinners with lots of traditional dishes, the kids’ laughter during their search for Easter baskets – isn’t it a great reason to enjoy this wonderful spring day? 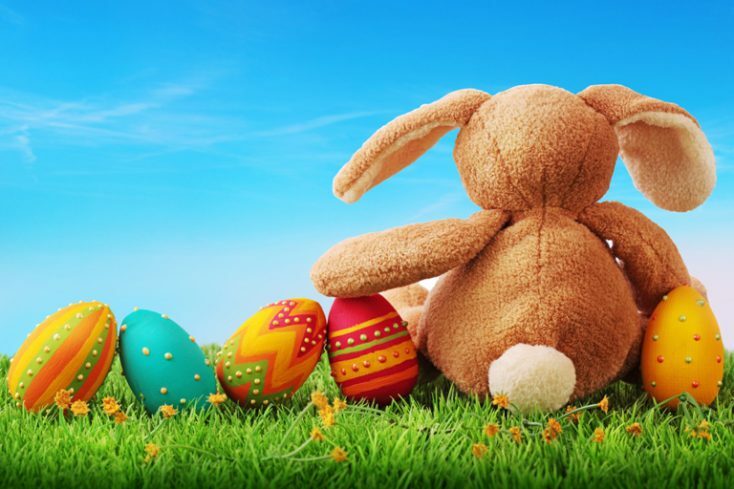 So in our turn we wish to make you happy even before the whole world starts to celebrate the great holiday of Easter, and therefore we have prepared for you the gallery with lovely Easter images. 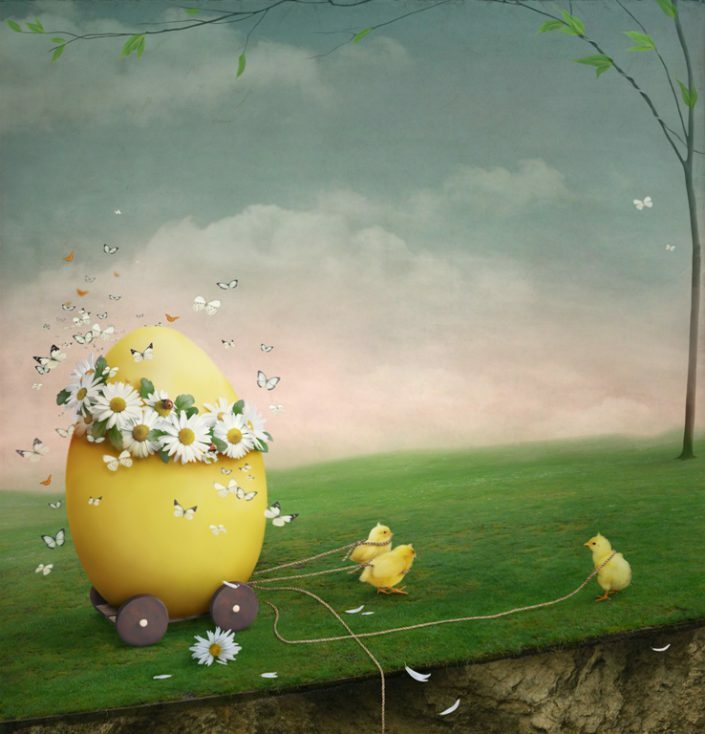 We have specially selected the most shining, adorable and inspiring Easter images and vector files with a 20% discount. So enjoy and be inspired by every moment of this incredible holiday. Next PostRon Chapple на Depositphotos!